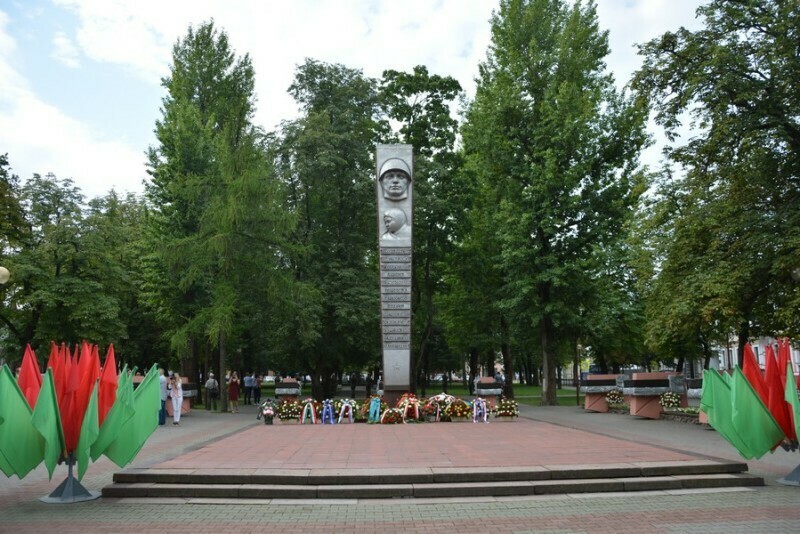 On July 28, 2018 in Brest (Republic of Belarus) the official celebration on the occasion of the 999th anniversary of the city's foundation and the 74th anniversary of Brest's liberation in the Second World War took place. 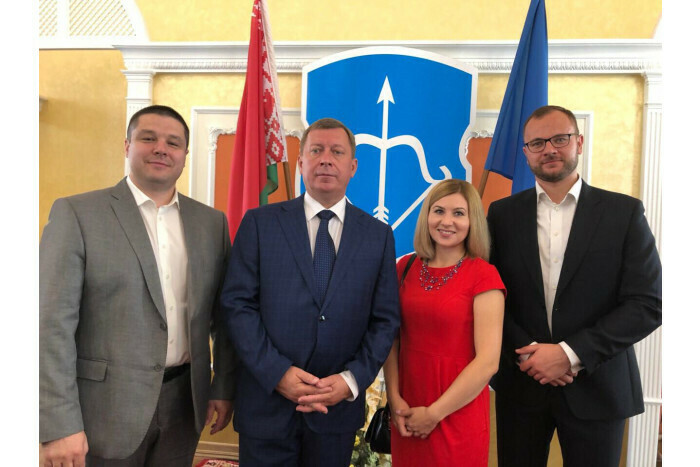 Delegation of Lutsk City Council represented by Deputy Mayor Kostiantyn Petronchuk, Adviser to Mayor Ihor Polishchuk and Head of International Cooperation and Project Activities Department Viktoriia Homonets participated in official events. 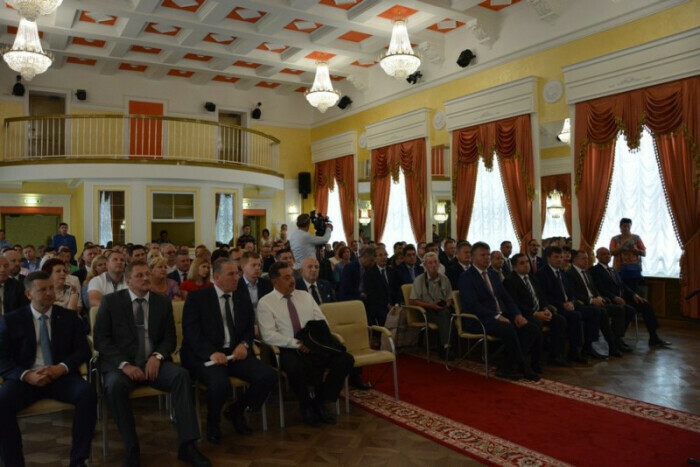 On the occasion of commemorative events Brest welcomed 24 official delegations from Belarus and other countries, namely: Ukraine, Slovakia, Serbia, Georgia, Poland, France, Israel, the Netherlands, Azerbaijan, Turkey, Russia. 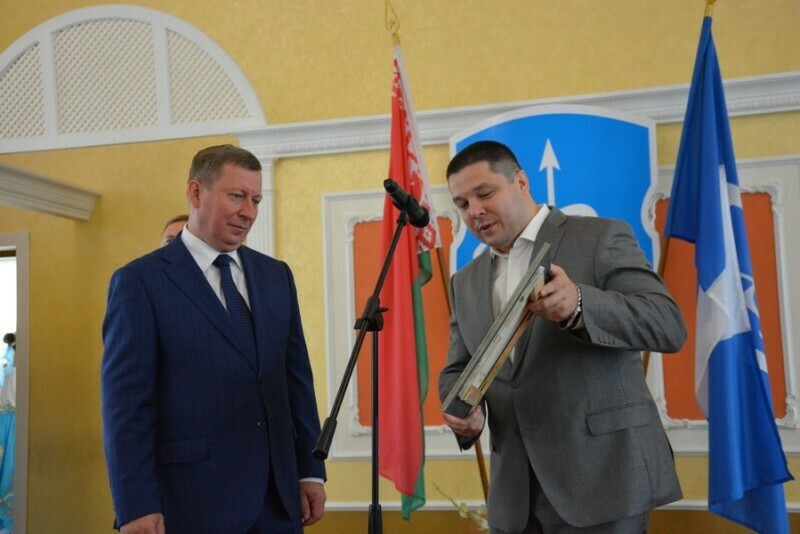 During the official meeting Oleksandr Rohachuk, Mayor of Brest, expressed his gratitude to partner-cities for joint efforts aimed at strengthening mutual cooperation. Kostiantyn Petrochuk on behalf of all the residents of Lutsk congratulated Brest inhabitants, wished them well-being, prosperity and peace. Official delegations, representatives of diplomatic missions, the clergy took part in the ceremony of laying flowers to the monument of liberation in Brest. On the occasion of the City Day a new ambulance station was opened. Lutsk and Brest have been partner-cities since 2003. Cooperation between the cities refers mainly to the spheres of sport, educational and culture.